In recent decades, the quality of public deliberation about periodic constitutional convention referendums in Rhode Island and elsewhere has been low. In particular, there has been a lack of historical, comparative, and normative information to help people understand this important democratic institution. RhodeIslandConCon.info and its accompanying website, The State Constitutional Convention Clearinghouse, seek to rectify this problem. 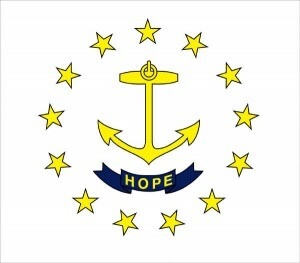 In particular, RhodeIslandConCon.info seeks to elevate the quality of public deliberation on issues relevant to Rhode Island’s November 4, 2014 referendum on whether to convene a constitutional constitution, and, if voters pass the referendum, issues relevant to subsequent stages in the constitutional convention process. J.H. Snider is the president of iSolon.org, a public policy institute that focuses on the most difficult areas of democratic reform─where elected officials have a conflict of interest in bringing about reforms that might reduce their own power. From 2011-2013 he was a fellow at Harvard University’s Edmond J. Safra Center for Ethics, and during Spring Semester 2009 a fellow at the Harvard Kennedy School of Government’s Shorenstein Center on Media, Politics and Public Policy. He has also been a fellow at the New America Foundation, American Political Science Association, and Northwestern University. 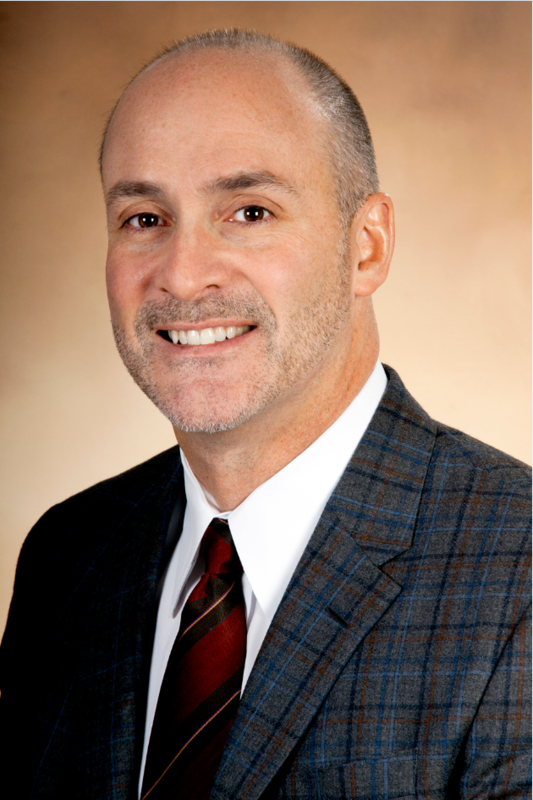 Dr. Snider has a Ph.D. in American Government from Northwestern University and an A.B. in Social Studies from Harvard College. Constitutional Convention records speak for themselves,Warwick Beacon, November 4, 2014. Constitutional Convention and the out-of-state-money bogeyman, Providence Journal, October 24, 2014. Constitutional Convention purpose? Democratic reform , Valley Breeze, October 21, 2014. 1787: Vote No Against Convening a National Constitutional Convention (a satire), GoLocalProv, October 17, 2014. R.I. handbook shows blatant bias, Providence Journal, September 25, 2014. R.I.’s poor preparation for convention, Providence Journal, August 2, 2014. ‘Dark money’ drives R.I. constitutional convention votes, Providence Journal, June 13, 2014. R.I. needs a constitutional convention, Providence Journal, March 21, 2014. 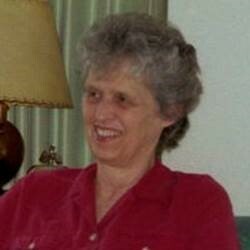 Beverly Clay was the Research Director of Operation Clean Government from its founding in 1993 until 2011. She compiled a detailed documentary history, published on RhodeIslandConCon.info, of the 2004 campaigns both for and against the 2004 referendum to convene a state constitutional convention in Rhode Island. OCG has been dedicated to promoting “honest, responsible, and responsive state government.” During Clay’s tenure as research director, OCG sponsored the State of the State (a public affairs and political TV talk show), candidate schools, educational forums, and Golden Broom awards (to recognize outstanding contributions to making Rhode Island government more democratically accountable). OCG filed campaign finance complaints and many ethics complaints against legislators. Clay is a retired teacher. Patrick T. Conley was a delegate to Rhode Island’s 1973 Constitutional Convention, where he drafted and championed Article XIV, Section 2 providing for a periodic, self-executing constitutional referendum, which will be placed on the ballot for the fourth time in Rhode Island history on November 4, 2014. He was general counsel to the president of Rhode Island’s 1986 Constitutional Convention, chaired both Rhode Island’s bicentennial celebrations of independence in 1976 and celebration of statehood in 1990, and was appointed as Rhode Island’s first historian laureate in 2012. He was a professor of history and constitutional law at Providence College and authored or edited twenty-seven books, including The Rhode Island State Constitution: A Reference Guide and Democracy in Decline: Rhode Island’s Constitutional Development 1776-1851. 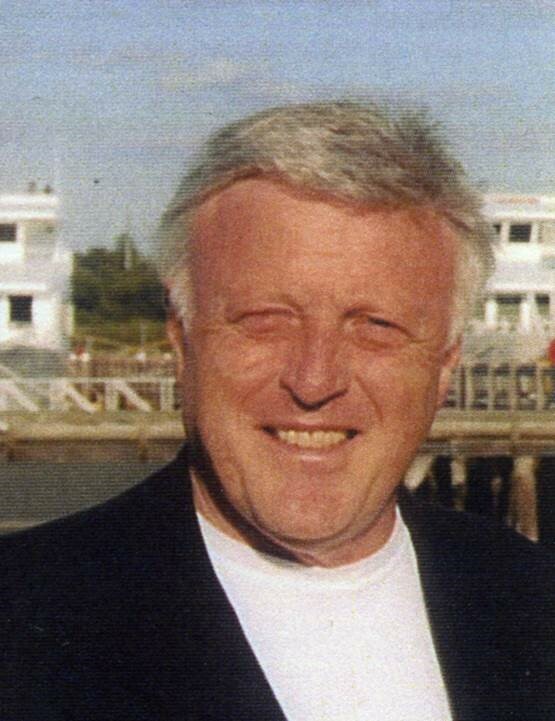 He founded the Rhode Island Heritage Commission and Rhode Island Publications Society, and is currently president of the Rhode Island Heritage Harbor Museum and the Rhode Island Heritage Hall of Fame. History shows there is no need to fear Constitutional Convention, Providence Journal, October 31, 2014. Robert G. Flanders, Jr., is one of Rhode Island’s foremost experts on constitutional law, including Article XIV, Section 2 of Rhode Island’s Constitution. He is a former associate justice of the Rhode Island Supreme Court and has taught constitutional law at Roger Williams University and law & public policy at Brown University. His numerous publications on Rhode Island law include The Rhode Island State Constitution: A Reference Guide (with Patrick Conley), Rhode Island Civil and Appellate Procedure with Commentaries, and The Rhode Island Evidence Manual. His awards include a Common Cause Public Service Award and an Operation Clean Government “Golden Broom” Award. A graduate of Brown University and Harvard Law School, he currently serves on the Brown University Leadership Advisory Committee and Brown University Advisory Committee on Athletics. Constitutional conventions historically expand rights, Warwick Beacon, October 16, 2014. Timothy P. Murphy is a Professor at the Alpert Medical School at Brown University and Director of its Vascular Disease Research Center. Murphy’s interests encompass a search for the roots of not only medical but also political disease. In that regard, he is a member of Common Cause Rhode Island and has been concerned with reforming Rhode Island’s political ethics laws, which he describes as “a glaring defect in our system of governance that erodes confidence of our citizens and companies that might consider doing business here.” In particular, he seeks constitutional reform to ensure that Rhode Island’s Ethics Commission can provide effective oversight of the General Assembly. Insiders maneuver against Rhode Island, Providence Journal, October 28, 2014. Rhode Island should vote for constitutional convention, Providence Journal, June 4, 2014. 38 Studios shows need for reform, Providence Journal, October 9, 2014. John J. Partridge was a delegate to Rhode Island’s 1973 Constitutional Convention, where he championed Article XIV, Section 2 providing for a periodic, self-executing constitutional referendum, which will be placed on the ballot for the fourth time in Rhode Island history on November 4, 2014. He also championed Article IV, Section 9, providing for reports of campaign contributions and expenses. During 1984, he served on Rhode Island’s Bi-Partisan Preparatory Commission preparing for the next constitutional convention referendum. 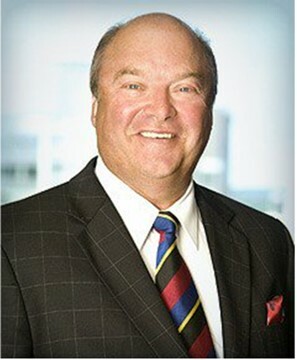 He is currently senior counsel at the law firm of Partridge Snow & Hahn LLP. He was chair of the Rhode Island Chapter of Common Cause and has also served on the boards of Rhode Island Public Radio, Boys and Girls Club of Pawtucket, Memorial Hospital of Rhode Island, Pawtucket Foundation, Ocean State Charities Trust, and Providence College’s President’s Council. An accomplished author, his two crime novels, Carom Shot and Straight Pool, are both set in Rhode Island. He is a graduate of Providence College and Harvard Law School. He received an honorary doctor of laws degree from Providence College in 2011. 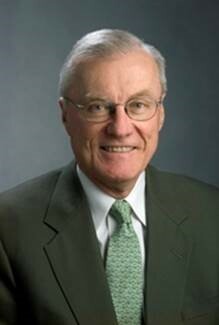 He acted as legal counsel to the Greater Providence Chamber of Commerce for twenty-eight years. R.I. insiders shortchange the voters, Providence Journal, September 16, 2014. Sage Snider, daughter of J.H. 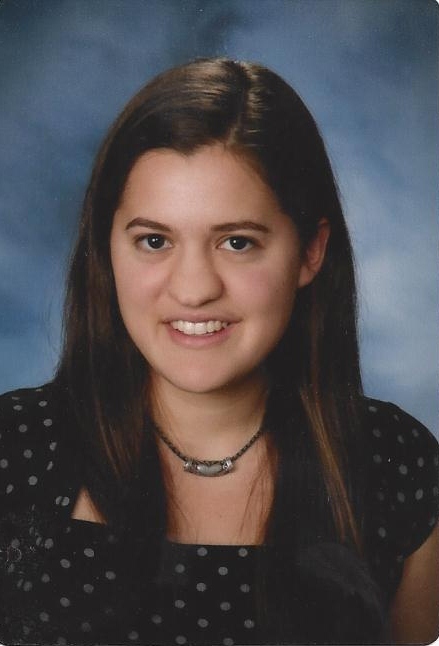 Snider, is currently a graduate student in the Public Humanities Program at Brown University, where she focuses on American history and museum studies, and is also a program coordinator at the Providence-based educational non-profit Living History, which aims “to introduce low-income urban high school students to careers and post-secondary study in the fields of history and historic preservation, and to train those students to provide historical education for the general public.” Prior to attending Brown, she was an intern at the Smithsonian National Museum of American History. She has an undergraduate degree in Humanities from Yale University and is a graduate of the United States Senate Youth Program. 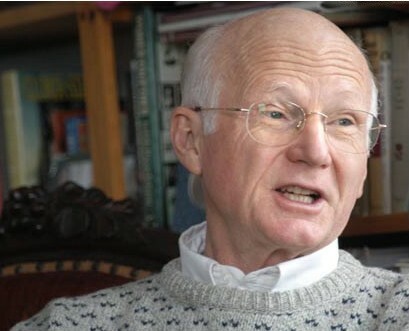 Phil West served for eighteen years, 1988-2006, as executive director of Common Cause Rhode Island, helping to enact state laws and constitutional amendments that make the state’s government more open, ethical, and accountable. Beginning in 1994, he led an effort for separation of powers between the legislative and executive branches. After tenacious resistance, the General Assembly agreed in 2003 to let voters decide the question via a referendum on a constitutional amendment. The central goal was to mitigate legislative self-dealing by ending legislative control of boards and commissions with executive responsibilities. In 2004, Rhode Islanders approved the resulting referendum with 78.3% of the vote–the highest vote for any constitutional amendment in Rhode Island history. Common Cause Rhode Island then turned its attention to reconstructing more than 70 boards and commissions for compliance with the amendment. Upon his retirement in 2006, Common Cause established the “Phil West Spirit of Common Cause Rhode Island Fund” at the Rhode Island Foundation, which was subscribed for a quarter of a million dollars. 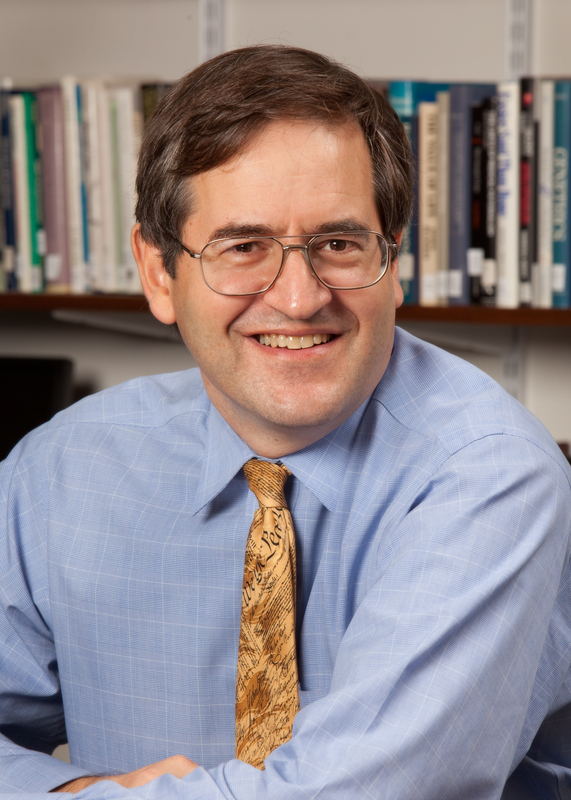 He is the author of the forthcoming book, Secrets & Scandals: Reforming Rhode Island, 1986-2006. Fed up with the General Assembly?, Providence Journal, September 28, 2014.